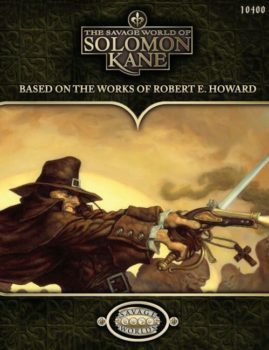 Solomon Kane: Traveler’s TalesTM – An adventure book for The Savage World of Solomon Kane RPGTM. Beware traveler, for many roads lead to Hell! Evil cloaked in many forms holds sway across the world. Facing it is a small group of stout-hearted men and women, wanderers all, called by a powerful shaman to follow the Path of Kane. 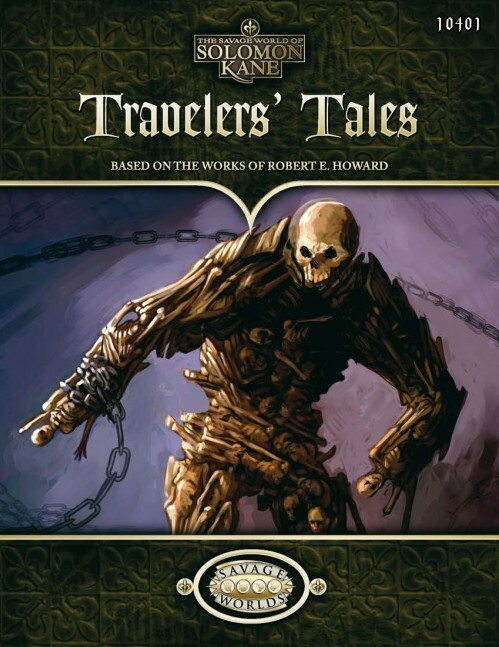 Traveler’s Tales comprises three short adventures for the Savage World of Solomon Kane RPGTM. 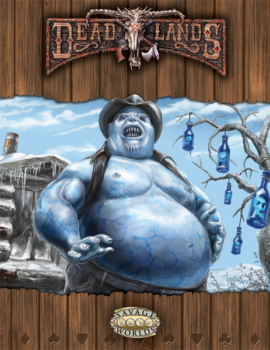 Each tale of horror is standalone, allowing it be easily inserted into any campaign. The Uffington Dragon: Terror stalks the downs of southern England. The locals speak of an ancient dragon reborn, a beast which demands human sacrifice lest it vent its unholy wrath upon the land. The Gottlieb Horror: In the Black Forest of German a mob of angry villagers gather outside the castle of a corrupt baron. Talk of witchcraft and deviltry fills the night air, of vile experiments which seek to place man on equal terms with God. 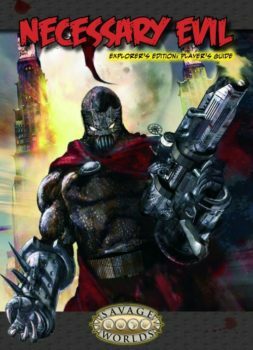 The Last Immortal Man: Far to the East, in distant Cathay, there is talk of a mystical place known as Xanadu. Fearful peasants speak of ancient warriors plaguing the land at the behest of a mysterious warlord. 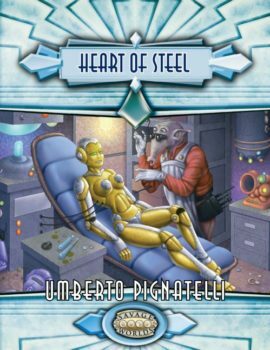 But is there more to this barbaric general than meets the eye?